And our firm keeps growing! 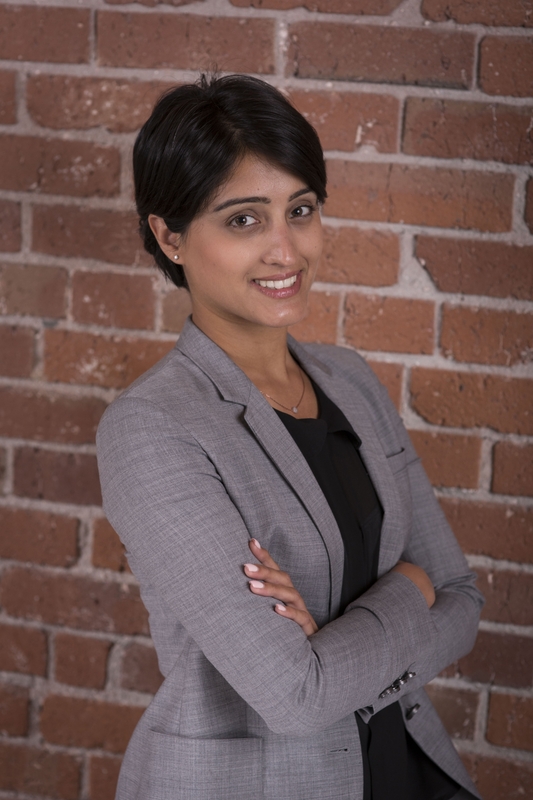 We are excited to welcome Sukhmani Dhaliwal, who began last week at our office. Sukhmani has trial experience and has represented clients in both Provincial Court and Supreme Court. She focuses exclusively on assisting individuals injured in motor vehicle accidents. She is also fluent in Punjabi and Hindi.